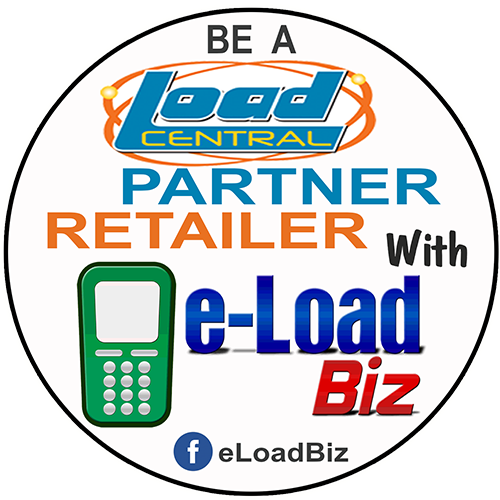 All users of the LoadCentral webtool who have registered a mobile number as their account can deny any unauthorized access by simply sending a text message to LoadCentral access numbers. This is particularly useful for accounts that have no static IP addresses and are currently set on dynamic IP. At the end of the day, a dealer, sub-dealer or retailer can lock his/her webtool so even if the username and password were compromised, nobody will be able to access the account thru the web. Periodic changing of password is still a good practice though. 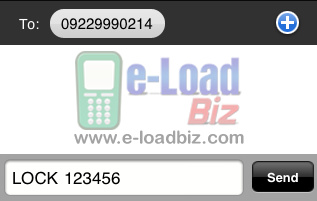 Send to LoadCentral access number. 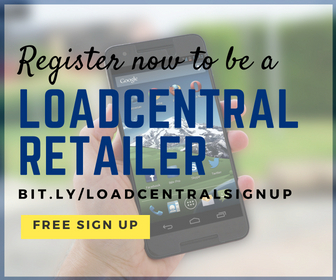 LoadCentral: Weblock status was successfully changed. Your account is now locked. 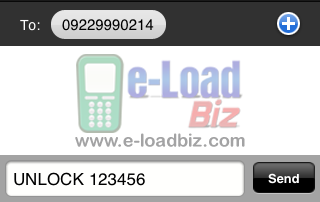 LoadCentral: Weblock status was successfully changed. Your account is now unlocked. You can also read the detailed instructions here on how to unlock webtool account.